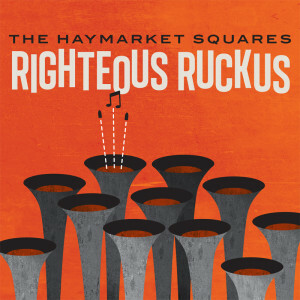 The retro-styling of Righteous Ruckus suits the sound of the Haymarket Squares so much so that we had to add it to our list of favorites. 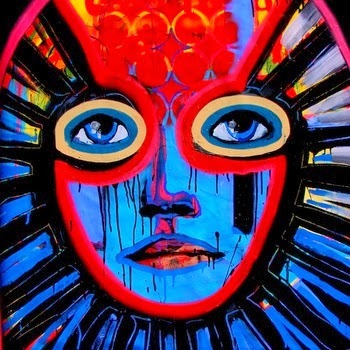 I guess one of the bonuses to being both an amazing musician and visual artist is that you always have someone willing to put the time into designing a really stellar cover for your album every time. 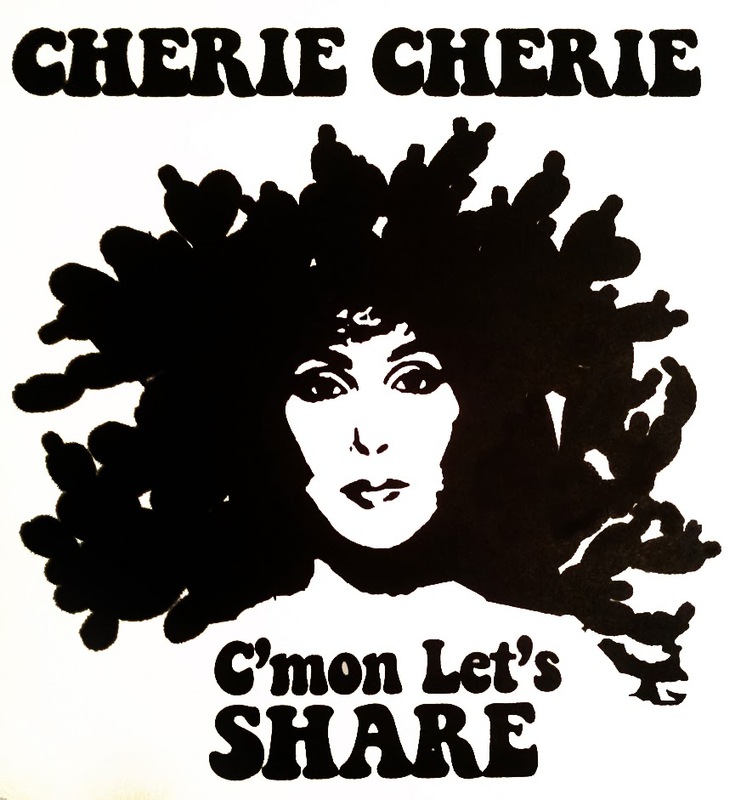 A simple black and white design that incorporates cacti and an homage to Cher? We’re all about it. 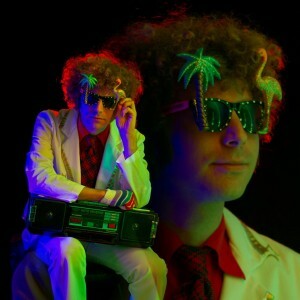 Designed by Jacki O of Poolboy fame, that’s super cool too. 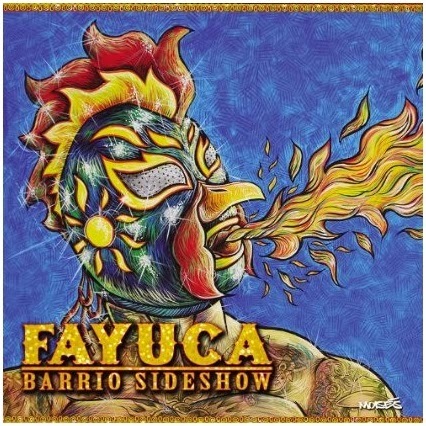 The feisty, fiery album art that fronts Barrio Sideshow landed it on our list. El Moises is the artist behind the cover. 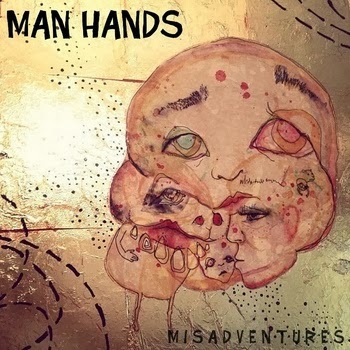 We love the strange, morphing faces that fronts the band’s latest full-length album, Misadventures, designed by Sierra Joy. 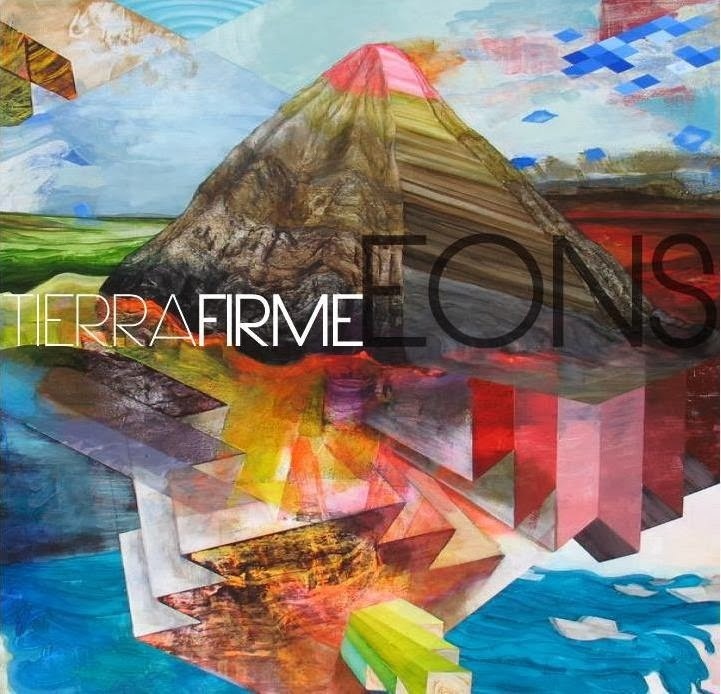 Of course we had to have Tierra Fime’s cover for Eons on our list with artwork by multidisciplinary artist Steven J. Yazzie, how could we not?? Dark, isolated, confined, and exposed. 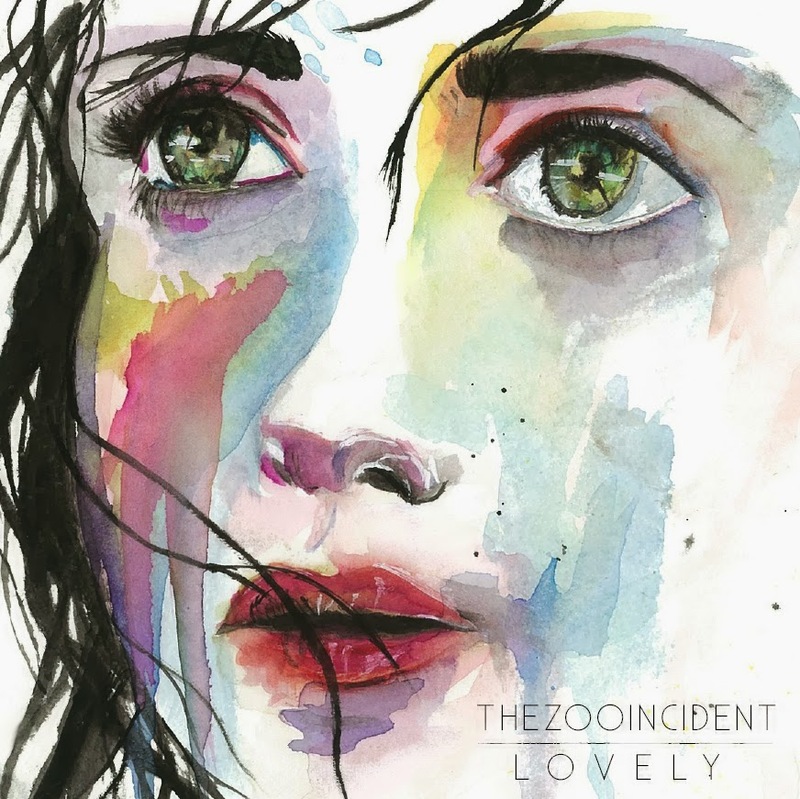 All the emotions conveyed by album cover from Dives like a Fool, Swims like the Dead so eloquently pairs with the music found therein. Richie Tovar photographed by Peter Brian Klein. 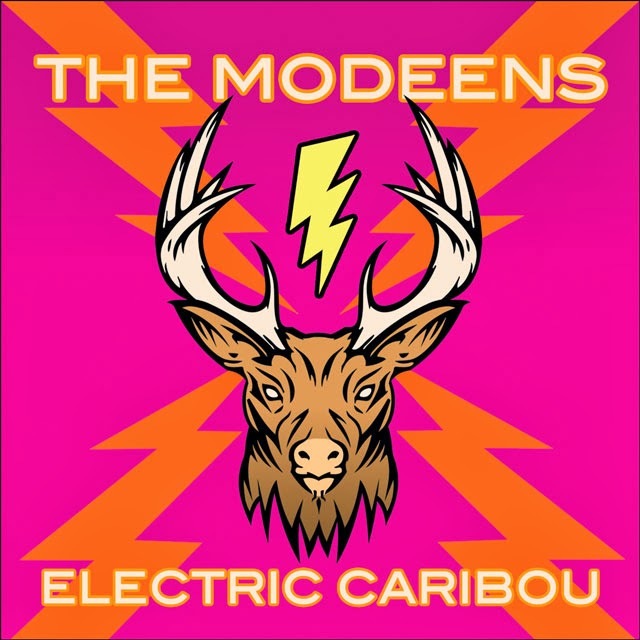 With graphics by the Modeens’ singer/guitarist Jamie Laboz, we felt the cover of Electric Caribou perfectly captures the feel of this super fun rocknroll album. 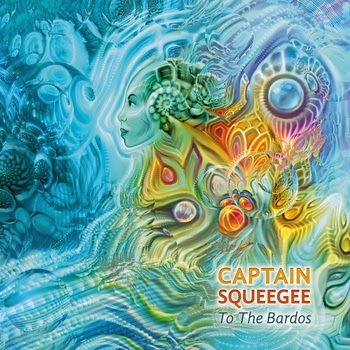 Designed by Fabián Jiménez, the cover of To the Bardos matches the vivacity of the music created by Captain Squeegee. Designed by Daniel Funkenhouser, the cover for Hug of War’s The Wrath of Kron is fresh and kooky. 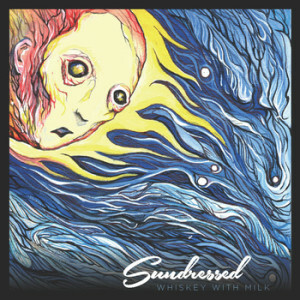 The album art for Whiskey with Milk was created by James B. Hunt, a favorite artist here at YabYum. With Lovely being the story of how members Alex and Andrea met, we felt this painting by Daniel Conkovich perfectly illustrates this love story.